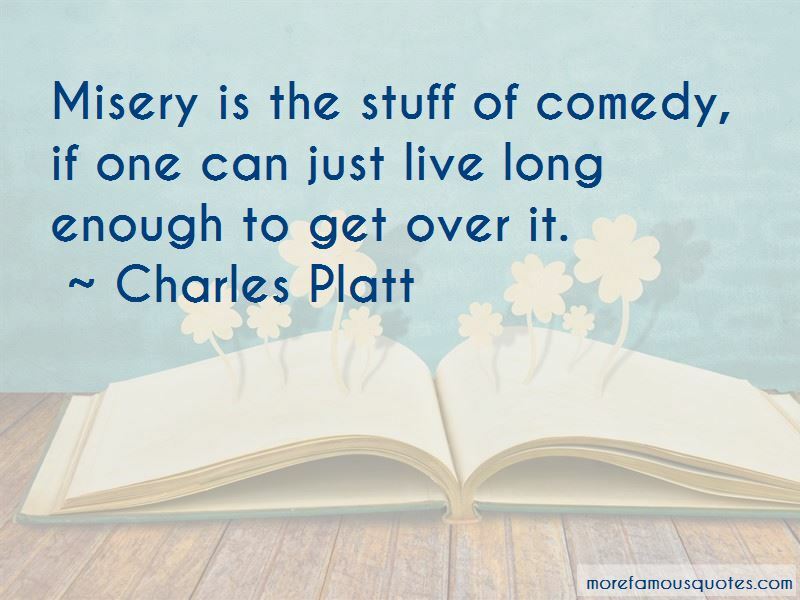 Enjoy the top 26 famous quotes, sayings and quotations by Charles Platt. 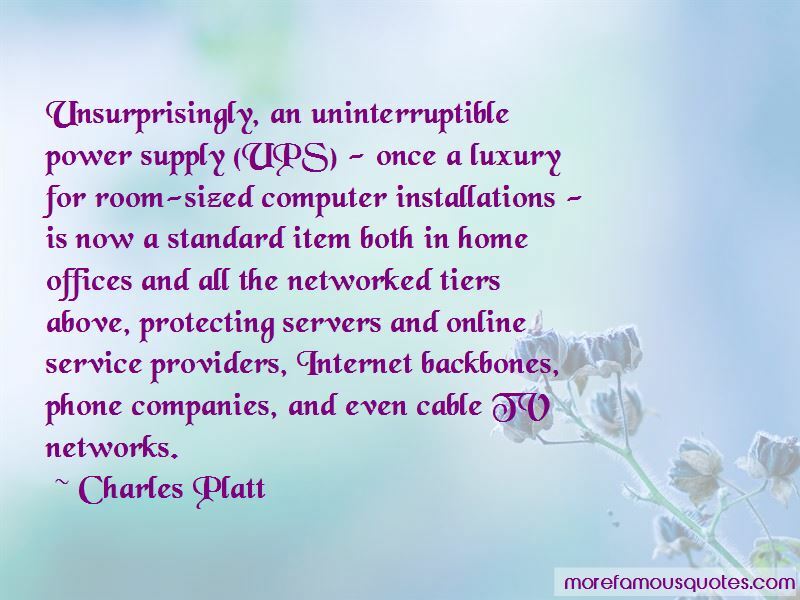 The always-on economy, by definition, depends upon continuous energy. Merchandise from Wal-Mart has become as ubiquitous as the water supply. Yet, still, the company is rebuked and reviled by anyone claiming a social conscience and is lambasted by legislators as if its bad behavior places it somewhere between investment bankers and the Taliban. Scaremongering is an age-old political ritual. There are public officials who have benefited by playing up the 'hacker threat' so that they can win approval by cracking down on it. 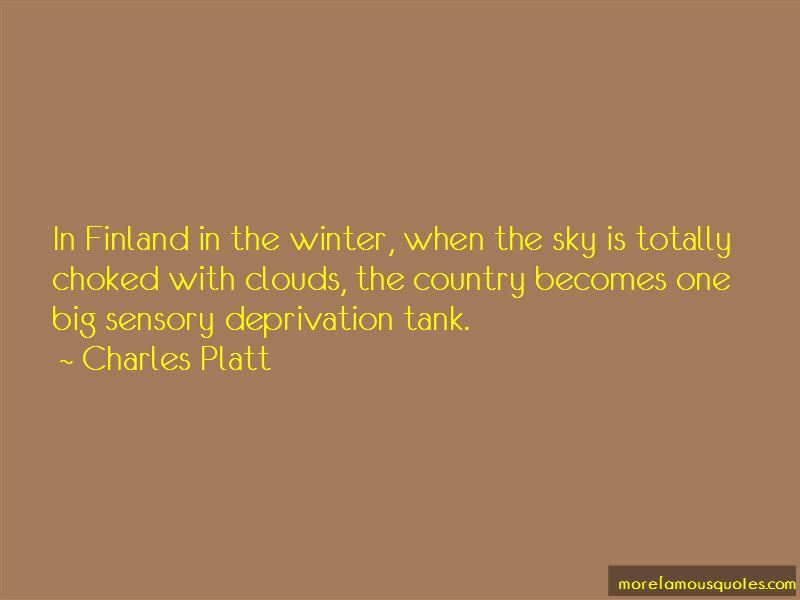 Want to see more pictures of Charles Platt quotes? 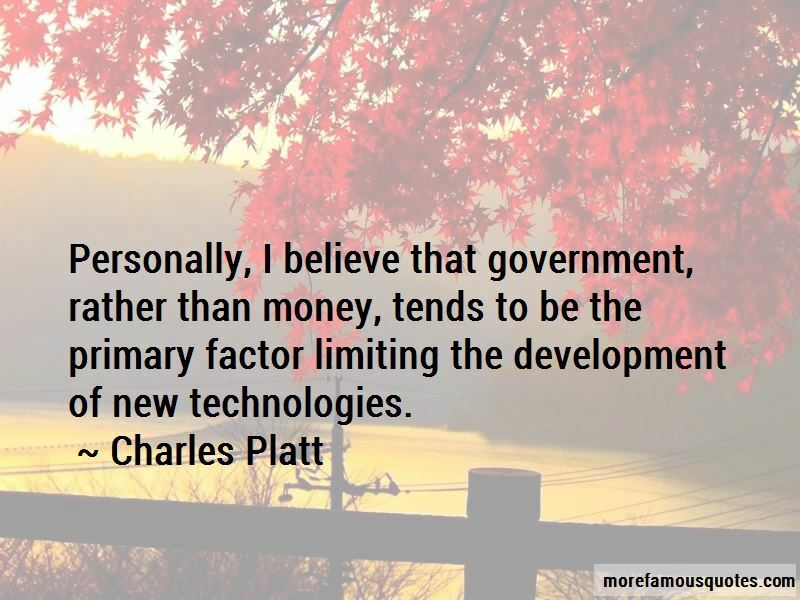 Click on image of Charles Platt quotes to view full size.